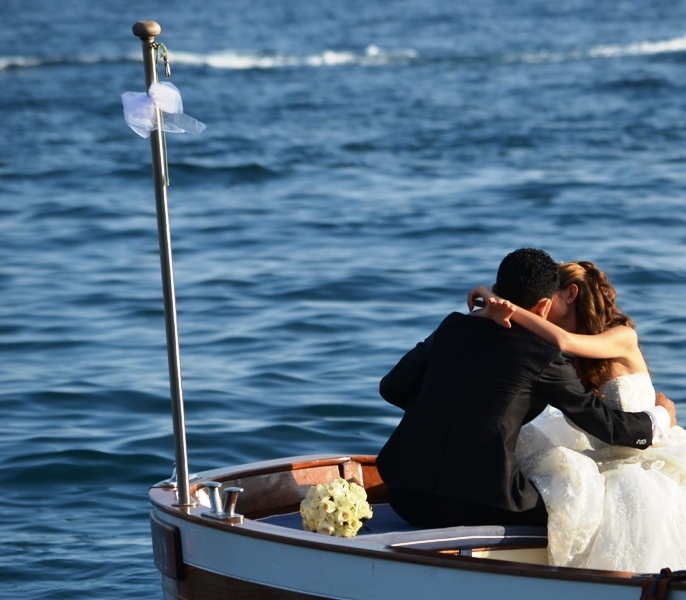 A magical and romantic atmosphere is the essential ingredient to make your wedding day truly special! 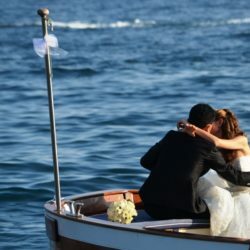 The sea and the amazing coast landscape will be able to give you a unique emotion and atmosphere, which will always accompany the memory of the most beautiful day. 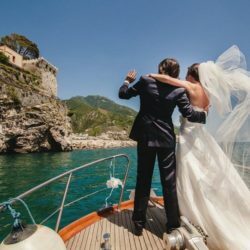 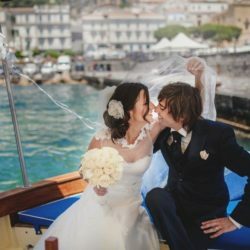 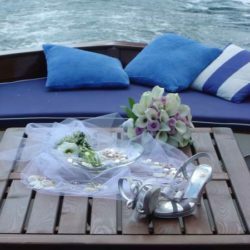 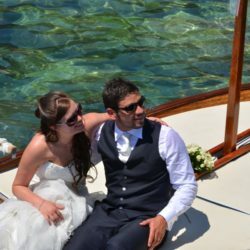 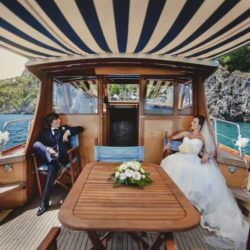 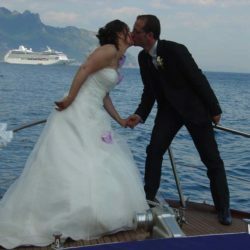 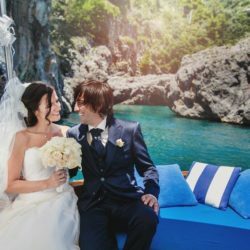 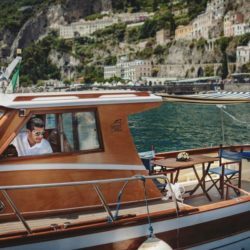 By brushing by the most romantic and uncontaminated Amalfi Coast corners, you will have the unique chance to guarantee you a very unforgettable and magic sea experience, to realize very unique weeding photos. 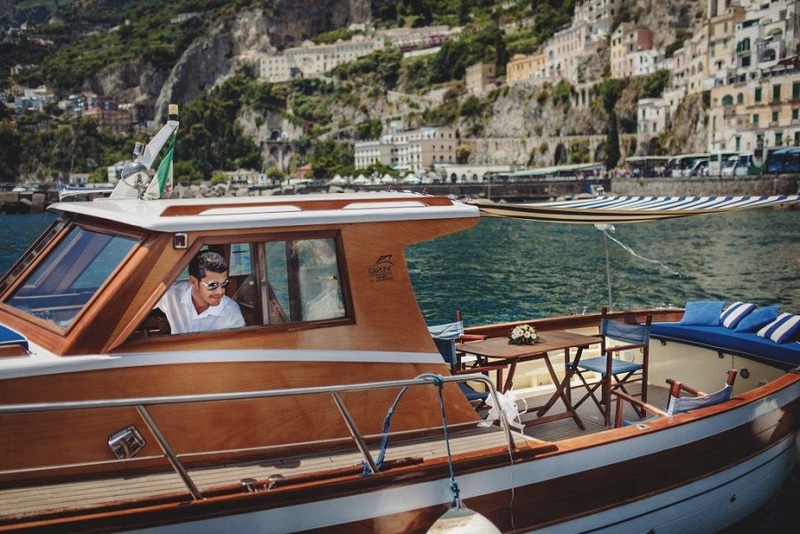 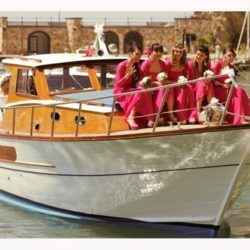 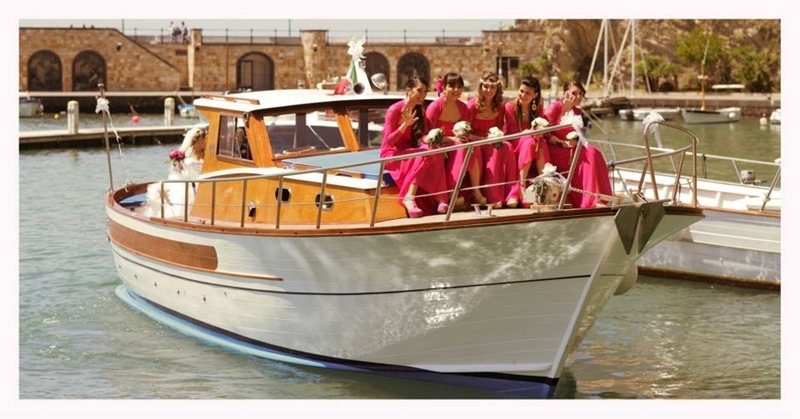 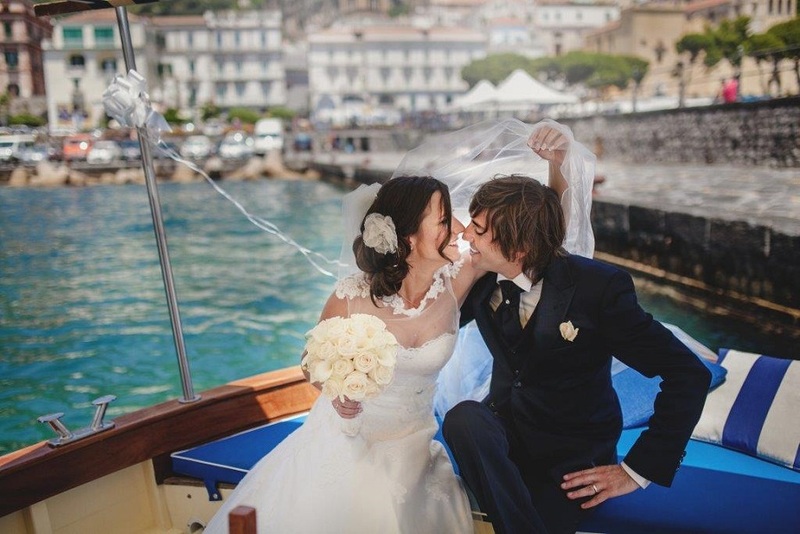 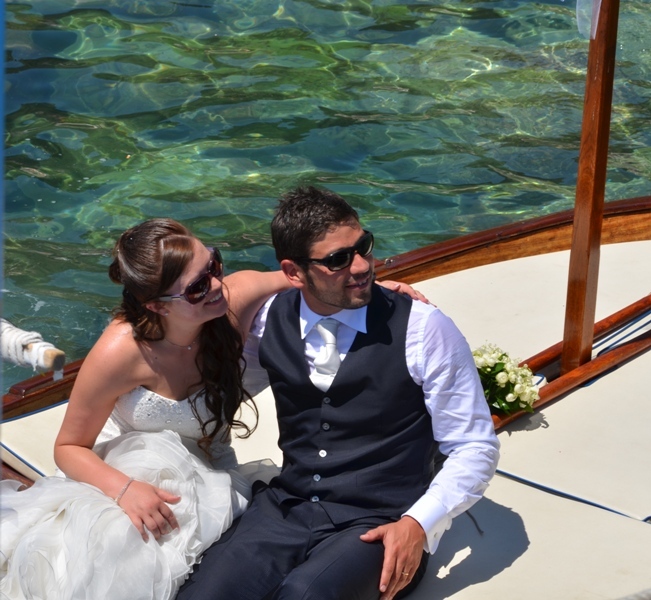 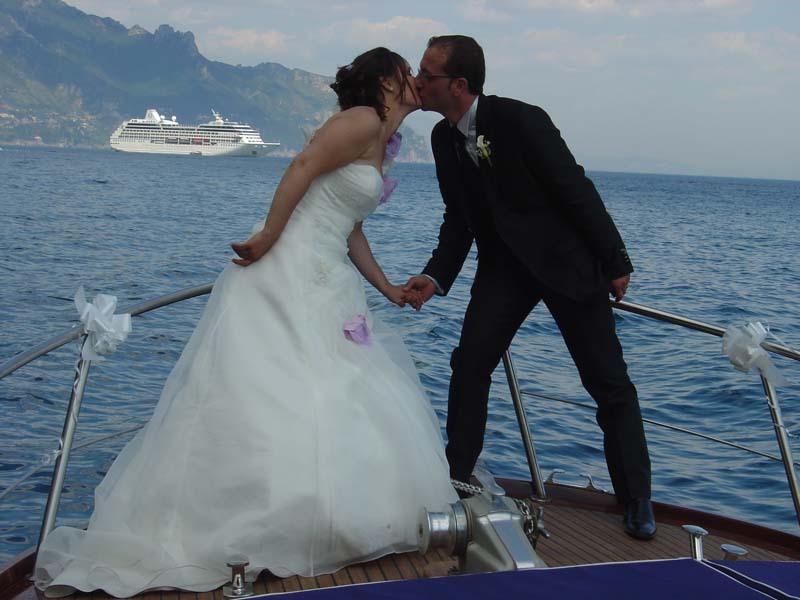 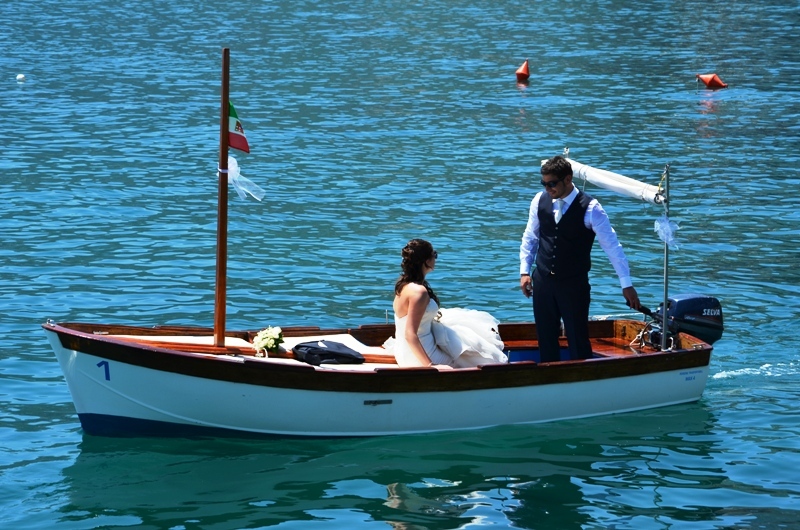 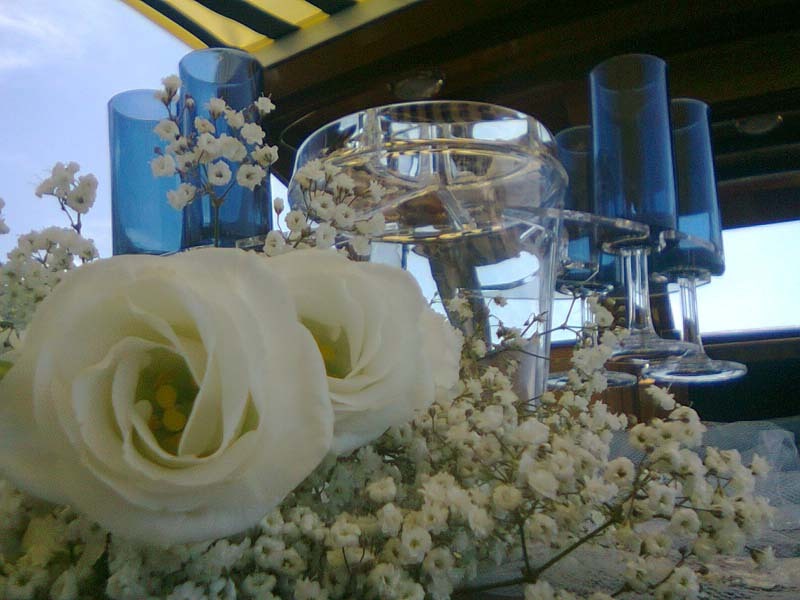 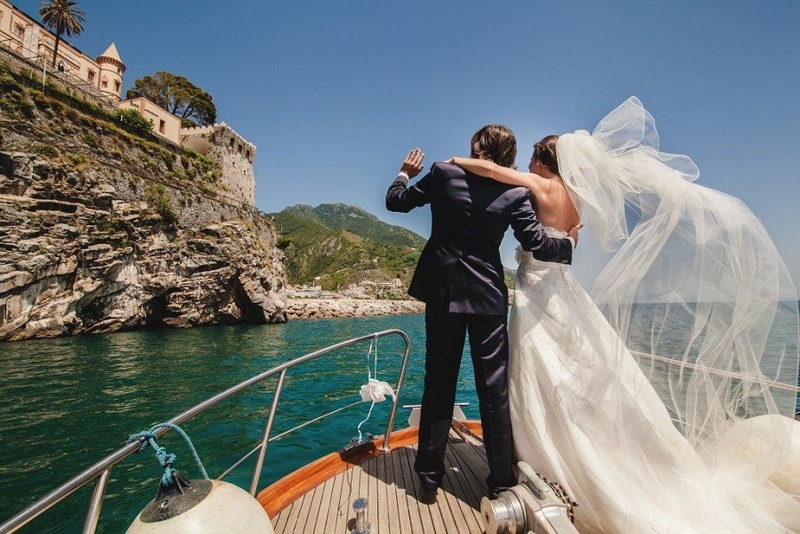 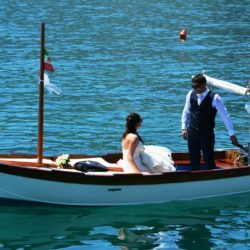 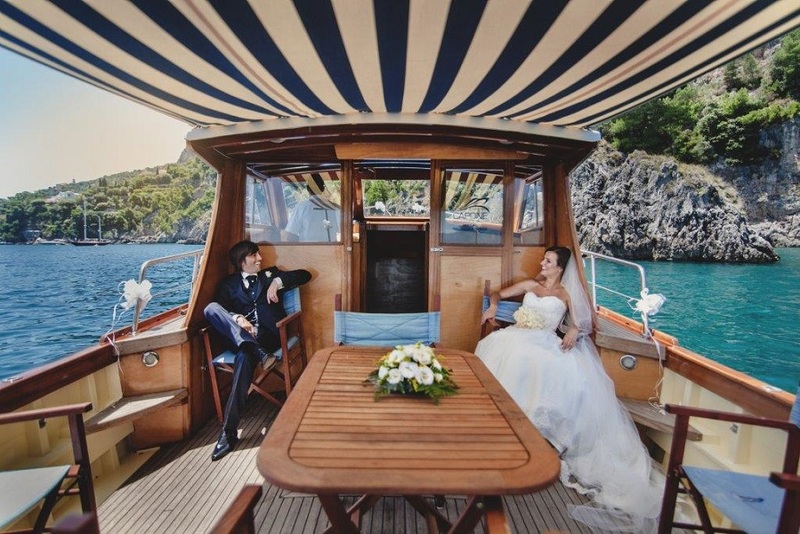 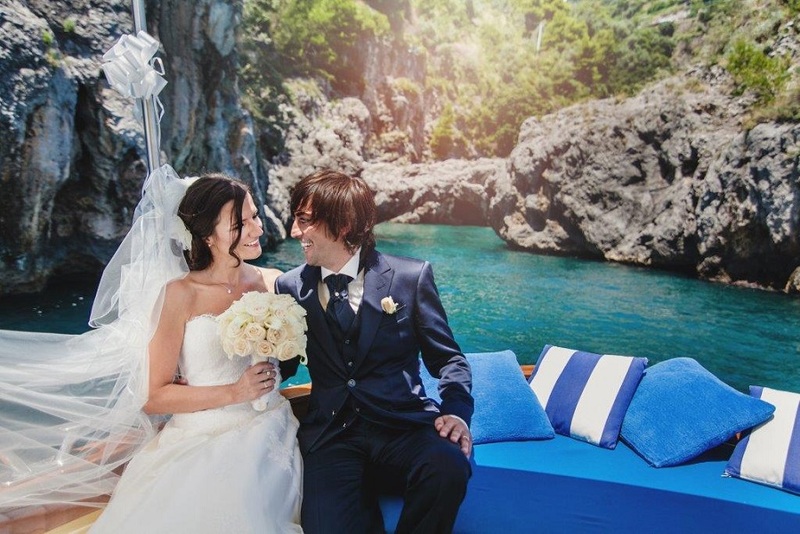 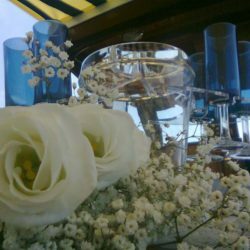 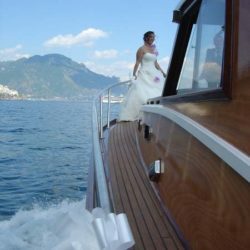 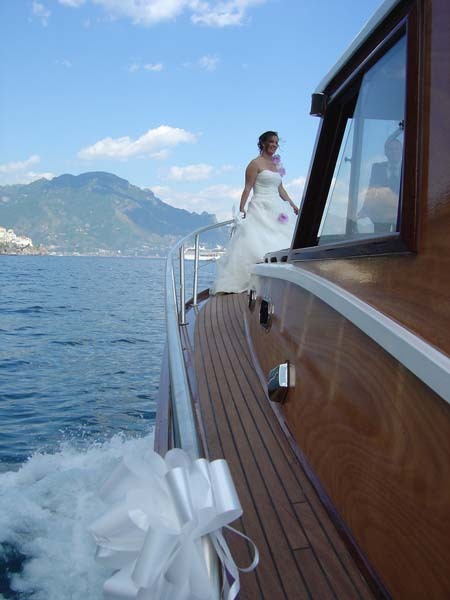 The soft and elegant decorations together with the comfort of our exclusive boats will be the special corner to your unforgettable wedding mini cruise and to your dream photos, wherein you and the beauties of the sea and of the Amalfi Coast will be the only stars.